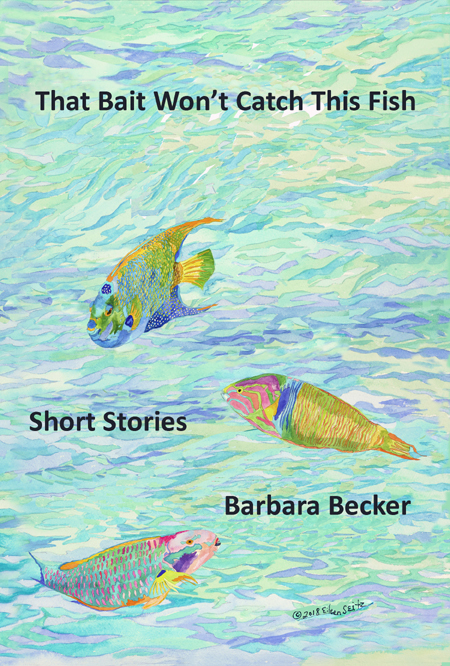 I was asked to create the Book Cover Artwork for my friend Barbara Becker. These are tales of the individuals she met and the places she live in or visited along the way. Previous Previous post: “Traveler” – Commissioned Peacock Sculpture for Florida couple with residences also over seas.